.africa is a symbol that embodies the opportunities of the Bright Continent. .africa is for organisations, businesses and people that embrace the optimism, resilience, ingenuity and dynamism of the Bright Continent. Commencing on 04 July 2017, members of the general public are able to register .africa domain names. Registrations are open on a “first come, first served” basis. 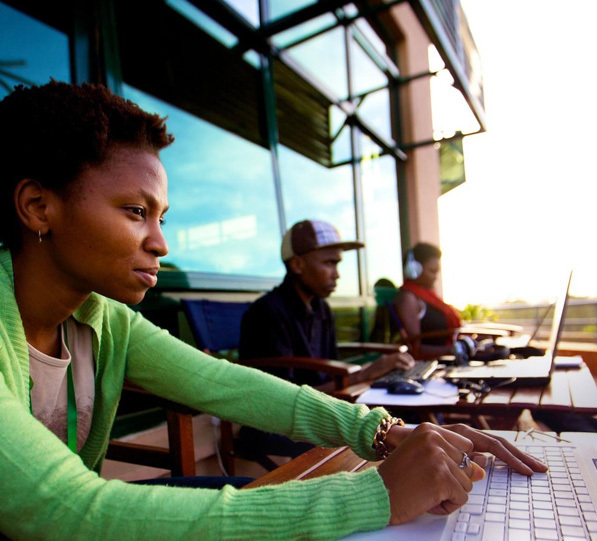 The benefits of a .africa domain name include showcasing the brand and it’s commitment to the African continent, establishing a home for Africa-specific products and services, expanding the brand’s regional influence and acquiring valuable online real-estate in a fast-growing and high-potential market. Registering and activating a .africa domain name is easy. 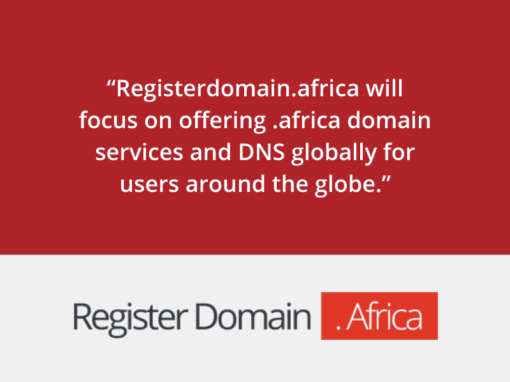 Get in touch with an ICANN Accredited Registrars here and start the process of securing a .africa domain name. Instant access to the fastest growing continent with one domain. Your domain is your identity online. An African-friendly online identity provides a memorable web address and can make a difference in a continent where relationships matter. 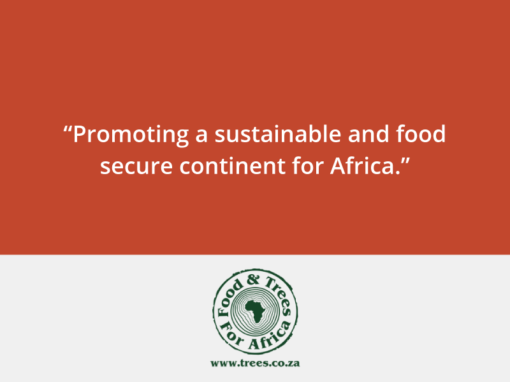 Expand local business across Africa. Provides a platform for expansion across the region. Also provides a ‘shop window’ on the regional capabilities for global business. Protects African businesses and individuals from potential phishing attacks and unwanted cyber squatting. Acquire valuable online real-estate in a fast-growing high-potential market. Registering and activating a .africa domain is easy. Find out more about how to register a .africa domain. 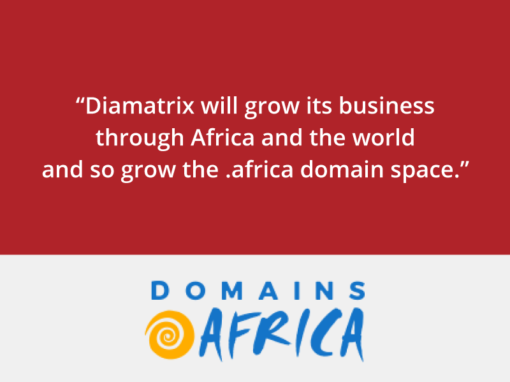 .africa domain names are available to organisations, businesses and people starting from July 4, 2017.